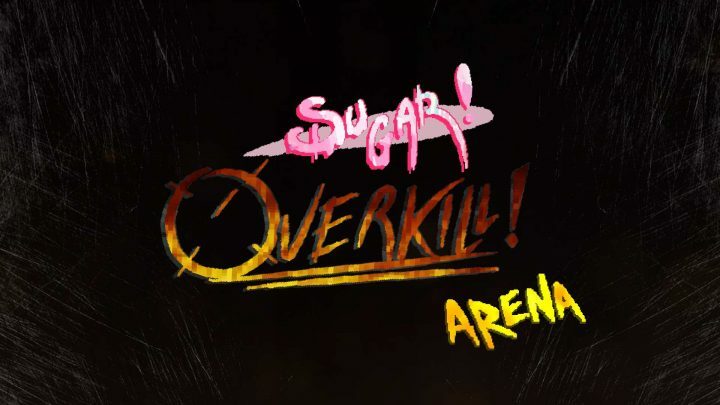 Previously featured on Alpha Beta Gamer last November, Sugar Overkill: Arena is a 2D arena shooter where you attempt to survive for as long as possible as hordes of sugar-mutants spew out of portals and rush towards you. Things can get dangerous pretty quickly but you can collect a wide assortment of stackable power-ups and gun upgrades that will turn you into a mutant-blasting machine (or at least increase your chances of survival a little). It’s a promising game with fast paced run n’ gun arcade action and a roguelike element to the upgrade system, where your arsenal will be notably different on each new attempt. Sign up for the Beta for a sugary dose of mutant-blasting arcade fun!